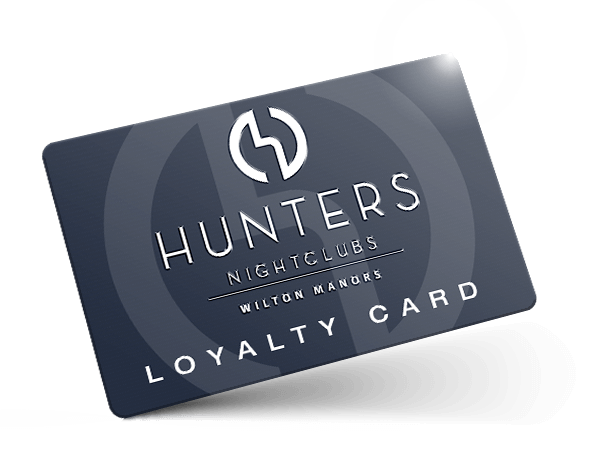 At Hunters, Your Loyalty Is Rewarded! Enroll in our Loyalty Program and start enjoying the benefits today! And, just like our appreciation of you, your loyalty card will never expire. Black cards are available by request. Swipe your black, gold or platinum card to receive one point for every dollar spent. For every 200 points collected, you receive a $10 credit. At the end of the each calendar year, the point balance on cards will reset to zero.